Working with dry, damaged natural hair? Here’s my first impression of Alaffia’s Repair and Restore hair care collection made with baobab fruit to heal your hair. 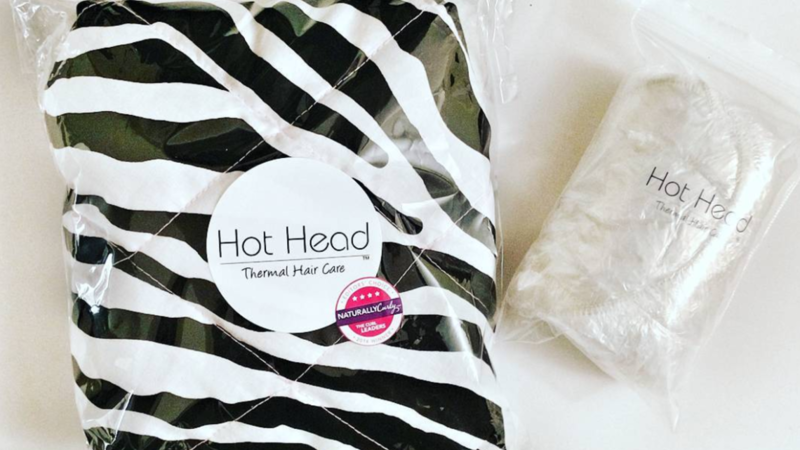 Need a natural hair product that fights humidity for good? 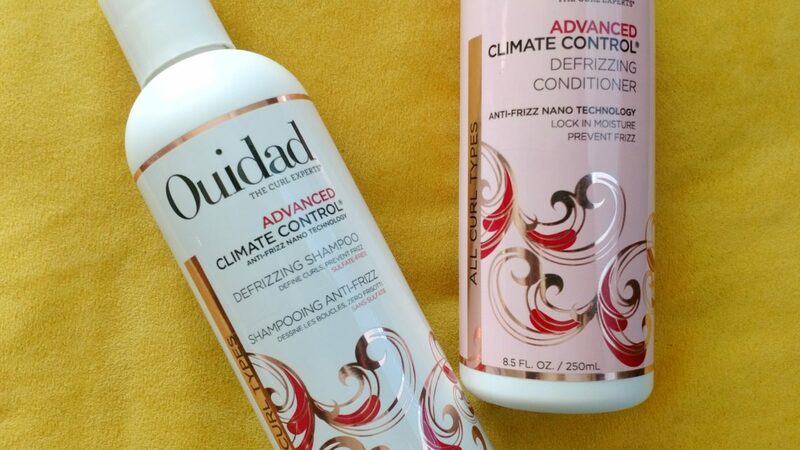 Check out my review of Ouidad’s Advanced Climate Control on my type 4 curls. Got an itchy scalp? I’ve found a line of natural hair products that have healing ingredients and can help cure your itchy scalp. Meet Alaffia. Looking to travel light? Here are 10 curly hair care brands that offer travel size natural hair products to keep your hair looking amazing. These five natural hair products will leave your hair soft, shiny and moisturized while promoting growth. 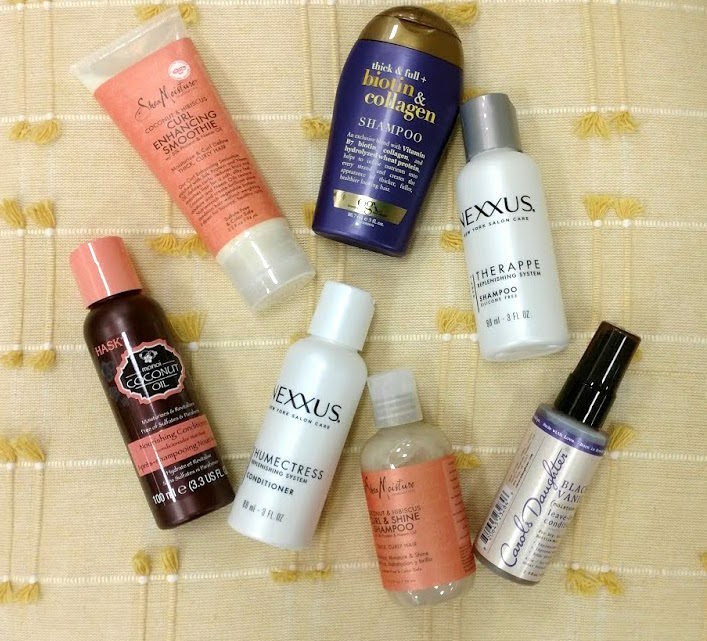 Here are some curly hair approved products to include in your routine. 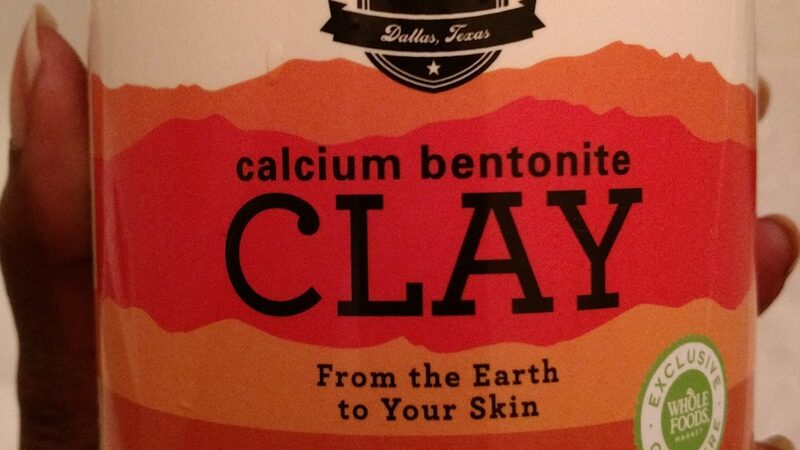 I love how versatile Bentonite clay can be. I can use it to deep condition my hair, and also apply it as a face mask. It is known for its detoxifying properties as well as clearing up acne and smoothing out your skin’s complexion overall. 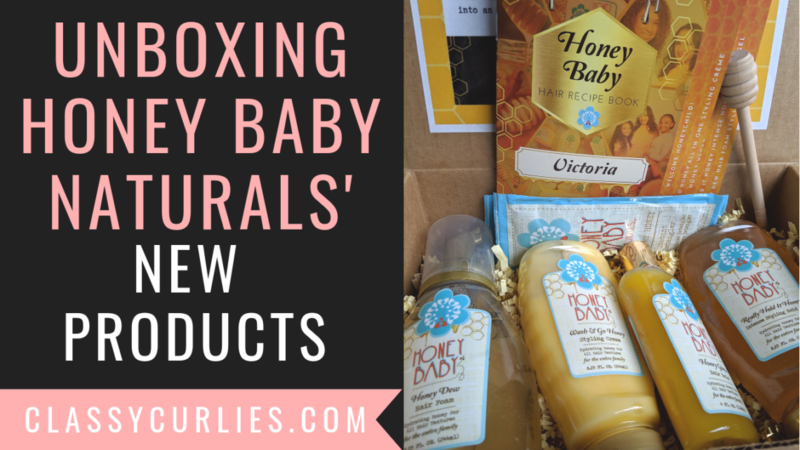 Honey Baby Naturals just released three new natural hair products, and let me tell you – they are amazing! Beside styling, finding the right natural hair products for your hair texture can be a challenge.